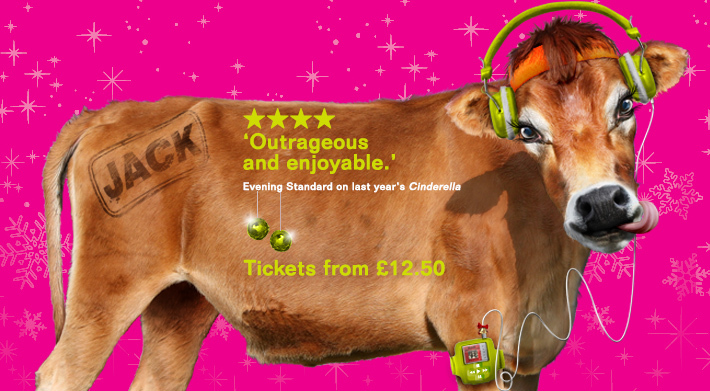 Take a magical carpet ride to the Far East in this year's panto spectacular. Rub the magic lamp, enter the cave of wonders and be transported to this fun fairytale world. Aladdin is guaranteed to deligh the whole family with all of the stunning sets, glittering costumes, wonderful songs and dazzling dancing that audiences have come to expect in Wimbledon - topped off with laughter and audience participation aplenty! Make tickets to Aladdin one of your three wishes for Christmas 2013. 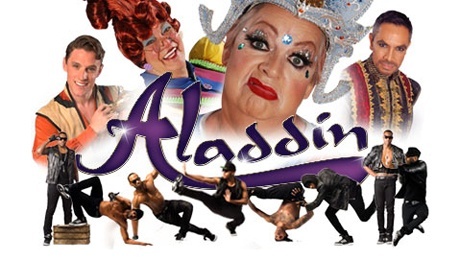 BAFTA-winning comedienne, writer and actress Jo Brand makes her pantomime debut as Genie of the Ring. She is joined by street dancers Flawless as the Peking Police Force, and Olivier award winning actor and television presenter Matthew Kelly as Widow Twankey. Plus two renowned West End musical theatre stars; Oliver Thornton (Priscilla Queen of the Desert, Starlight Express, The Rocky Horror Show) will play the title role of Aladdin, and Olivier award winning actor David Bedella (Jerry Springer - The Opera, The Rocky Horror Show) will play Abanazer. 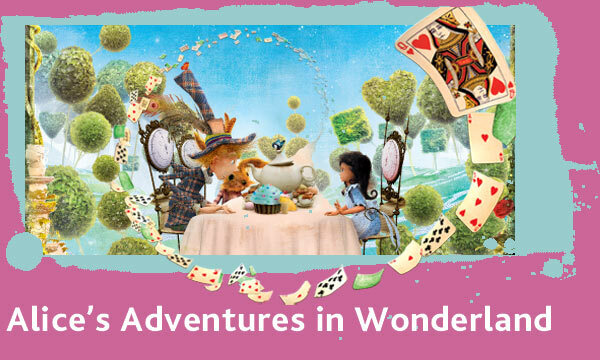 When Alice falls down a mysterious rabbit hole she stumbles upon a magical fantasy world where anything can happen...Lewis Carroll’s classic characters spring to life in an enchanting show for the whole family. Read our review of Alice's Adventures in Wonderland to find out how the Polka adds an extra bit of sparkle to the original story. 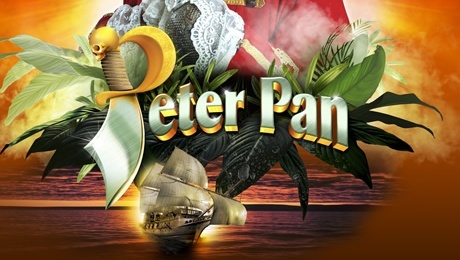 Magic beans, a journey to an enchanted kingdom in the clouds, an evil giant, and a goose that lays golden eggs Jack and the Beanstalk has all the ingredients of a classic panto. Join Sunny on the adventure of a lifetime and experience African Acrobats, Spanish Flamenco, jugglers, contortionists and death defying aerialists in the land of sawdust and dreams. Captivated by the spectacular sights and sweet smells of the circus, Sunny finds an unlikely friend in The Mighty Gor and strives to win the heart of the Ring Mistress’ beautiful daughter as he is embraced by this new, eccentric family of performers. But when he stumbles upon the circus’ dark secret, a mysterious figure threatens Sunny’s newfound happiness… This Christmas, in an event like no other, circus and storytelling collide on the Rose Theatre stage to create a hugely entertaining spectacle for the whole family! The miserable Ebenezer Scrooge hates Christmas and good cheer! 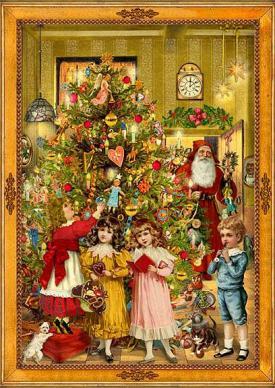 However on Christmas Eve he is visited by the ghosts of Christmas past, present and future. Will they be able to use their special magic to make him change his ways? Once again Group 64 bring a magical Christmassy delight to get you in the festive mood! 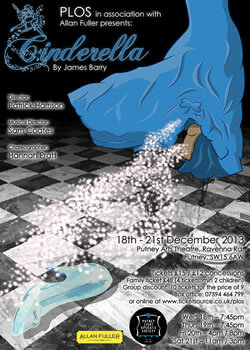 Local Wandsworth theatre group The Newstagers are running their version of this classic Pantomime story this January. The evil magician Abanazar has a problem. He has lost the powerful magic lamp in a dark, dirty, dangerous cave, and he needs the help of a young boy to retrieve it. Someone very like Aladdin, in fact. Aladdin himself is a laundry worker in Old Peking, and is besotted with the Princess, who he sees regularly on her walkabout in the city. We meet Aladdin’s mother, the Widow Twankee, and Aladdin’s friend and co-worker Wishee Washee. Together with the Princess they fight the force of evil that is Abanazar, and his fawning henchman Karkus.